Dr. Maurice Hobson is an Associate Professor of African American Studies and a Historian at Georgia State University. Dr. Hobson earned the Ph.D. degree in History, focusing in African American History and 20th Century U.S. History from the University of Illinois at Urbana-Champaign. 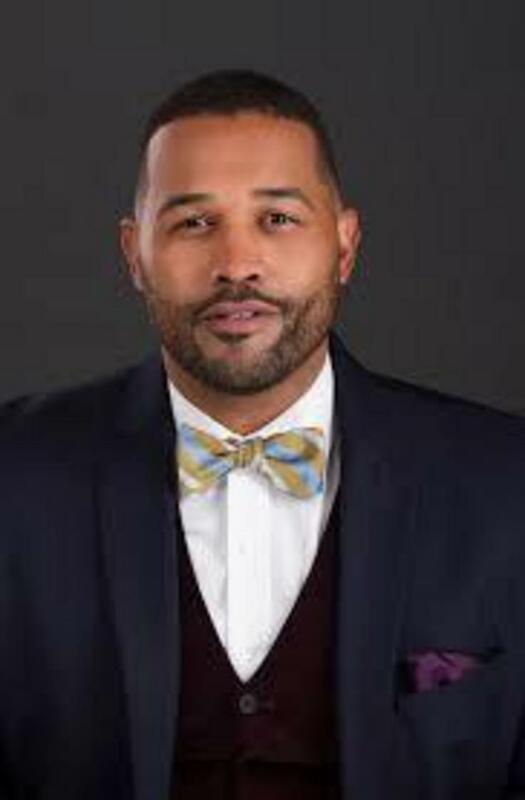 His research interests are grounded in the fields of African American history, 20th Century U.S. history, African American studies, oral history and ethnography, urban and rural history, political economy, and popular cultural studies. 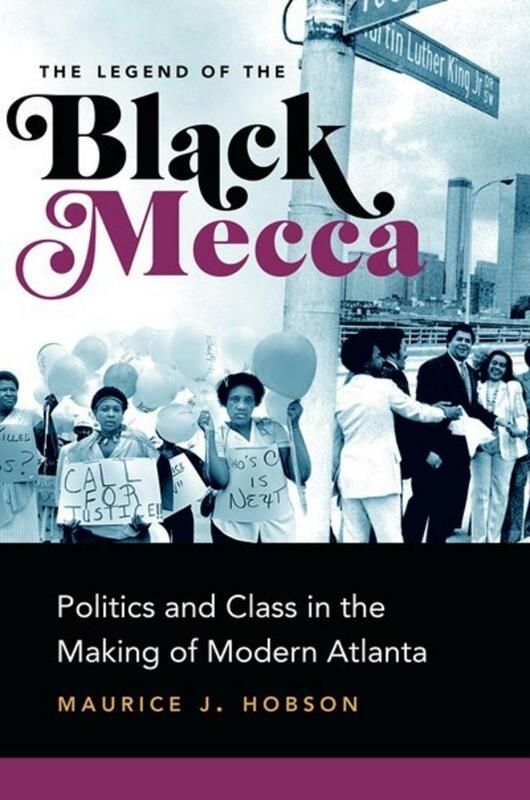 He is the author of The Legend of the Black Mecca: Politics and Class in the Making of Modern Atlanta.